Just a few weeks ago, we began our long anticipated journey and can’t wait to share updates as we travel to new destinations. 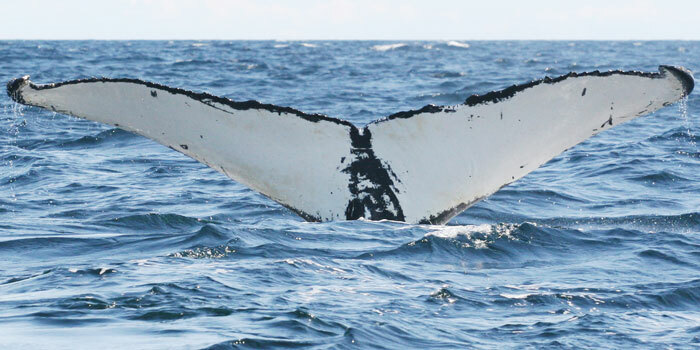 We have already been lucky enough to observe the first whales of the season. So far we’ve seen more than ten humpback whales, one of whom is a regular male (Pythagore—shown below) we’ve known for over 10 years! From a young age, we were both incredibly interested in wildlife and the environment and we pursued this passion through our studies and real life research experience. As we learned more about how habitats and species had been adversely affected by humans, we were determined to find a way to become proactively involved in helping our environment. 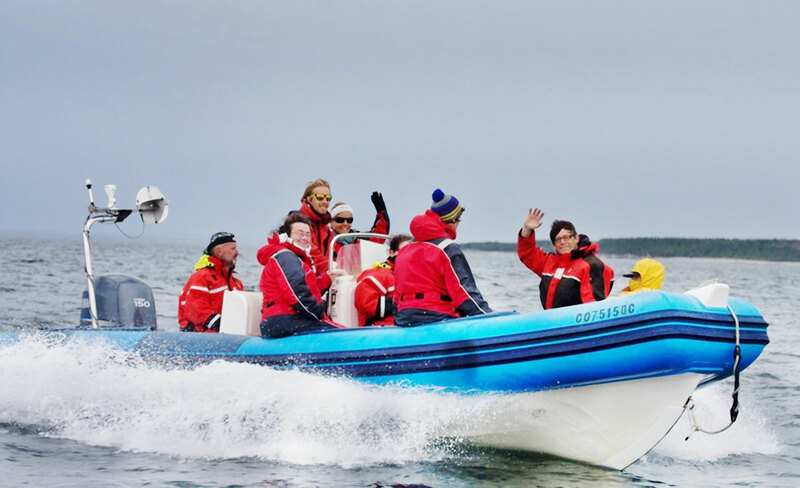 In 2007, we began working at the Mingan Island Cetacean Study (MICS), a non-profit research organization dedicated to ecological studies of marine mammals and ecosystems. We have been on many expeditions in partnership with MICS, primarily focused on the long-term monitoring of whale and dolphin populations. We have also worked on research projects with wolves, Arctic fox, and tropical bird species. 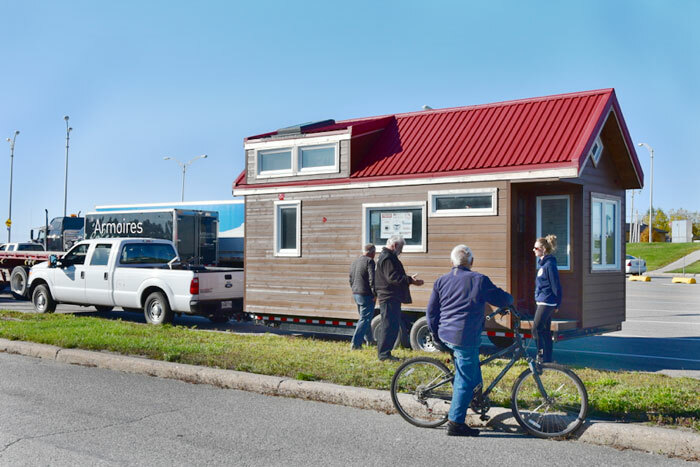 The environmentally sound tiny home that is serving as our research base is helping us with mobility, operational costs and covering a larger portion of the area whales occupy. With the tiny construction, we are able to keep a team on location at all times rather than wasting hours traveling or having to change locations due to lodging costs. Throughout the course of our journey, we want to raise awareness about environmental concerns and the benefits of living smaller. 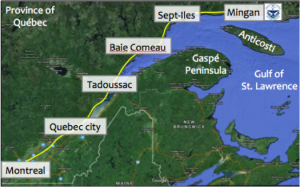 For now, we are based in the remote village of Longue-Pointe-de-Mingan on the north shore of the Gulf of St Lawrence. There have been plenty of whales in this area so far, so there hasn’t been a need to move the tiny house with considerable research at the current location. 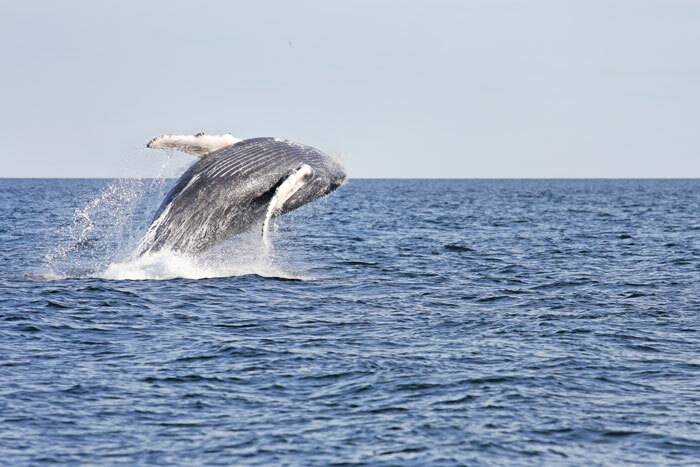 If we begin to notice a shift in distribution of the whales, we will send a mobile unit out to cover different areas of the Gulf of St. Lawrence. 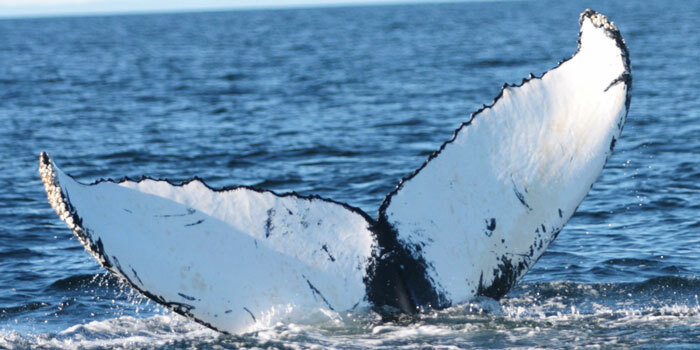 Potentially in the late summer or early autumn months, we will need to displace, as the whales will begin to move to new areas. 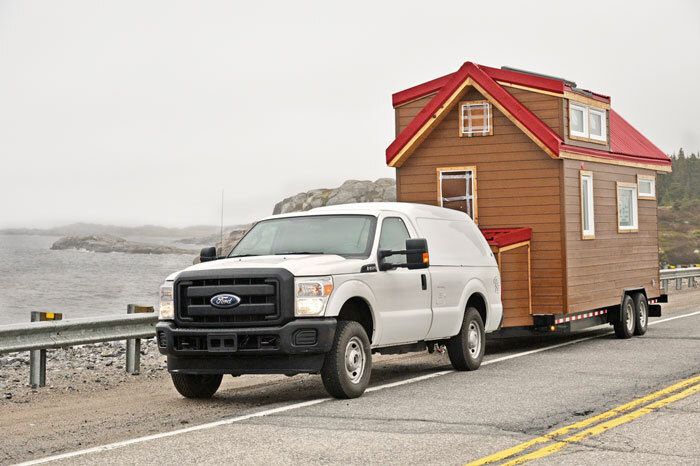 When that happens, the tiny house is quite easy to move. We simply need a pick-up truck with a strong towing capacity. In terms of comfort, the tiny house is always at the perfect temperature. With the well-insulated floor, walls and roof (with the help of Atlas EnergyShield), we are never cold, even when the temperatures drop to 5 degrees Celsius at night. During the day, when temperatures can rise up to 25 or 30 degrees Celsius, we typically open the windows to allow wind to flow through, providing natural ventilation. 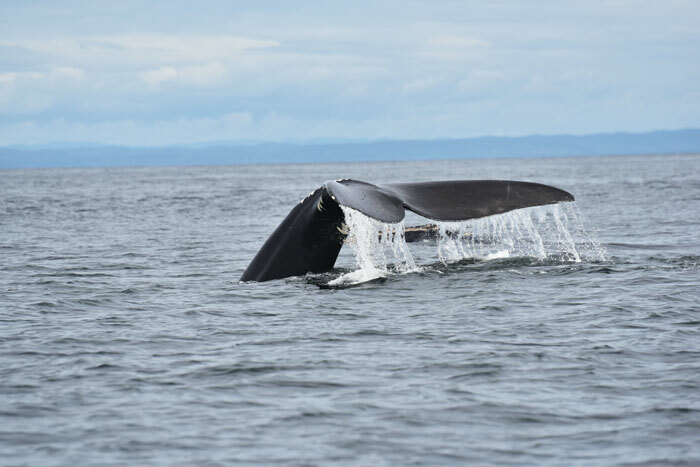 We will continue to share more of our journey and encounters with whales with you over the course of the research season!